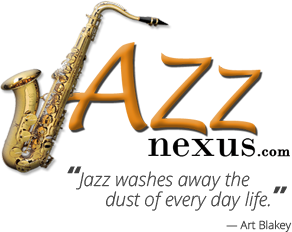 Jazz Nexus | Find jazz musicians, stores, businesses, and more! Use the categories below to refine your search. Contact Jazz Nexus to get your business or artist listed.